Want to survive and thrive in the delivery business? Take care of your drivers. 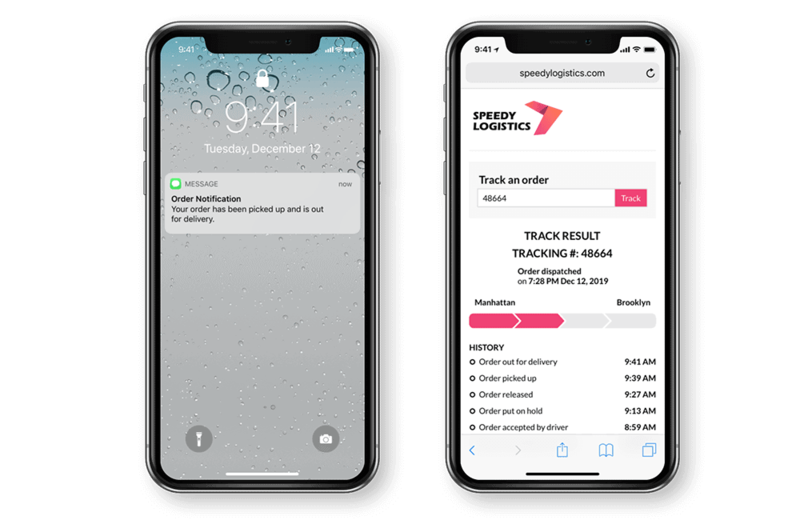 Give drivers efficiently optimized routes with high stop density, visibility on earnings, and automated alerts so they can just show up, pick up, and deliver. 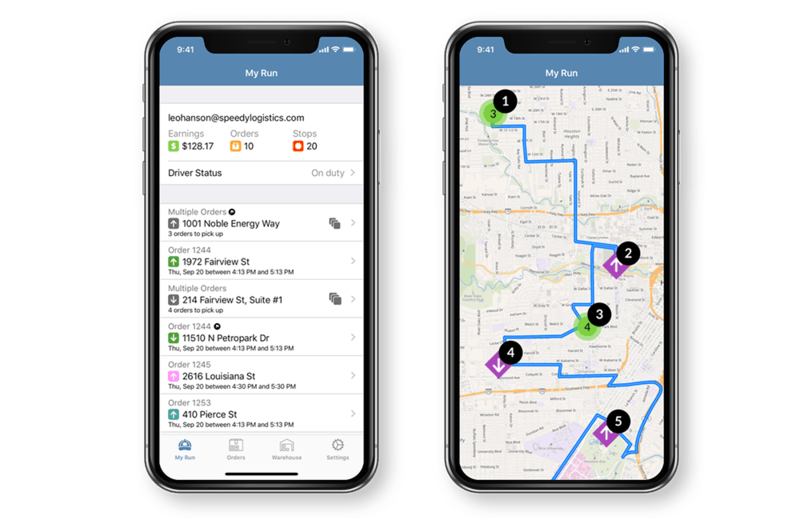 Dispatch Science optimizes driver routes for best performance and shortest route distances, ensuring the highest stop density without any human intervention. 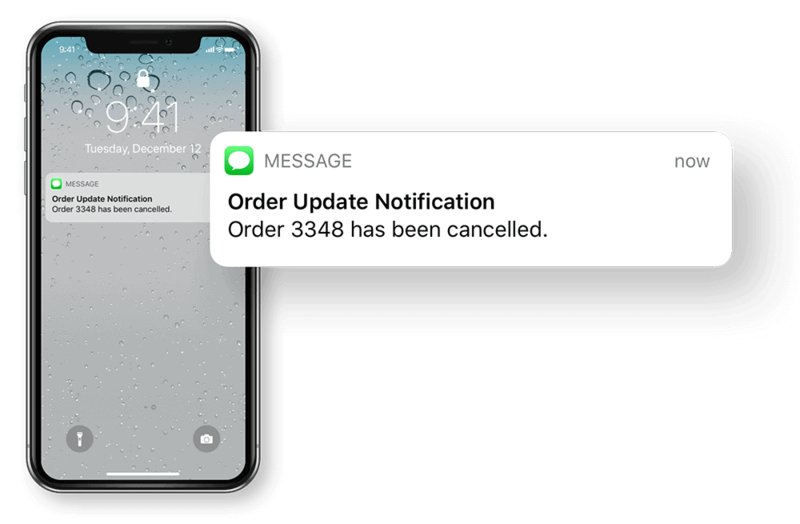 A simple, easy-to-use native iOS or Android app that gives drivers all they need; it provides an optimized stop list, integrated messaging, proof of delivery and much more. 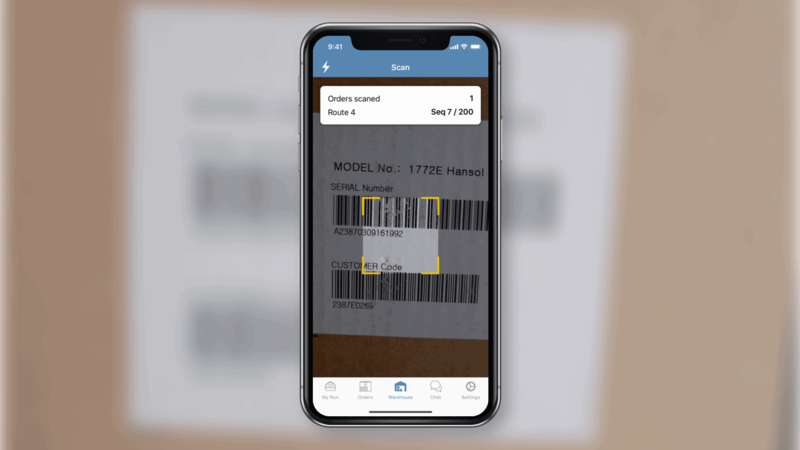 Dispatch Science automatically calculates earnings based on your business rules, drastically reducing manual errors and forgotten jobs, ensuring maximum transparency and accuracy. 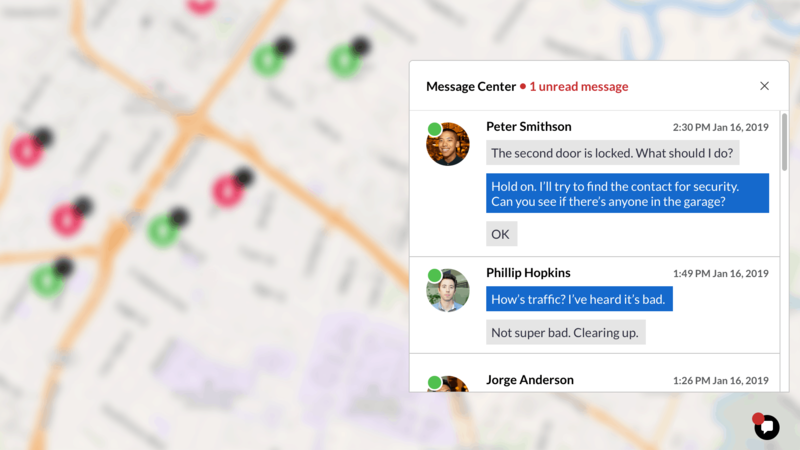 Slick onboarding makes it easy for drivers to apply, get screened and start driving.  With Route Optimization, your driver routes are dynamically and automatically created. Customer communications that will not only reduce service care time but also delight clients. 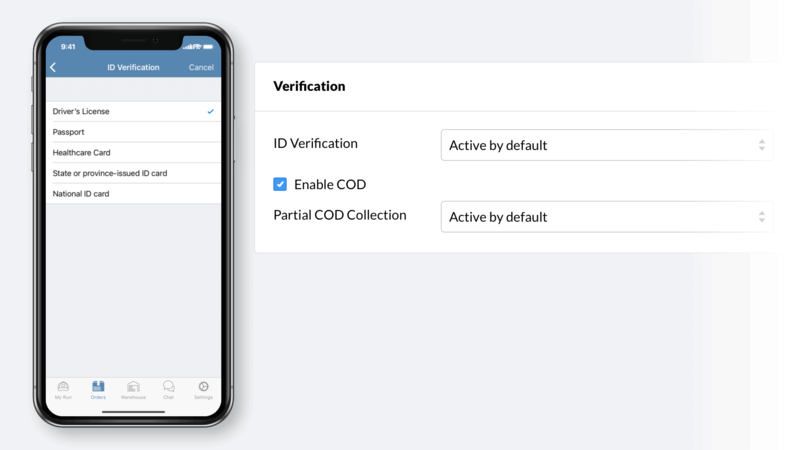 Provide integrated payment option to collect CODs or check identification. 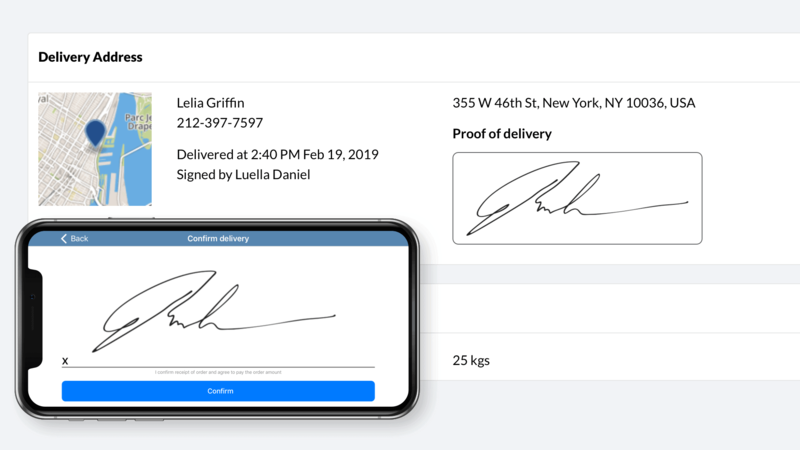 Offer digital POD for electronic signature capture, place and tracks their orders. IT’S TIME TO JUMP START YOUR DRIVERS.